The wonderful thing about our industry is that we actually make people’s lives better. Every day around the world, there is a water specialist solving somebody’s water quality issues at a residential, commercial or industrial level. 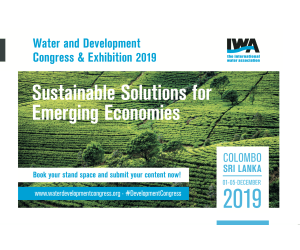 As one of the most precious commodities on our little planet, good water is in high demand; it is our job as water quality management experts to make that water cleaner, better and more useful, while saving costs, preserving natural resources and easing the labor burden. One of the most frequently overlooked tools in a water specialist’s arsenal is oxygen, and more specifically, the triatomic allotrope that we know as ozone (O3). Ozone consists of three oxygen molecules and has a very short half-life compared to its diatomic cousin that we all breathe: O2. While mankind has recognized the odor of ozone as the smell of lightning in a rainstorm since the dawn of time, ozone was only isolated and then recognized as an allotrope of oxygen in the 19th century. The odor around your laser printer or photocopier is ozone gas; a distinct, pungent odor. 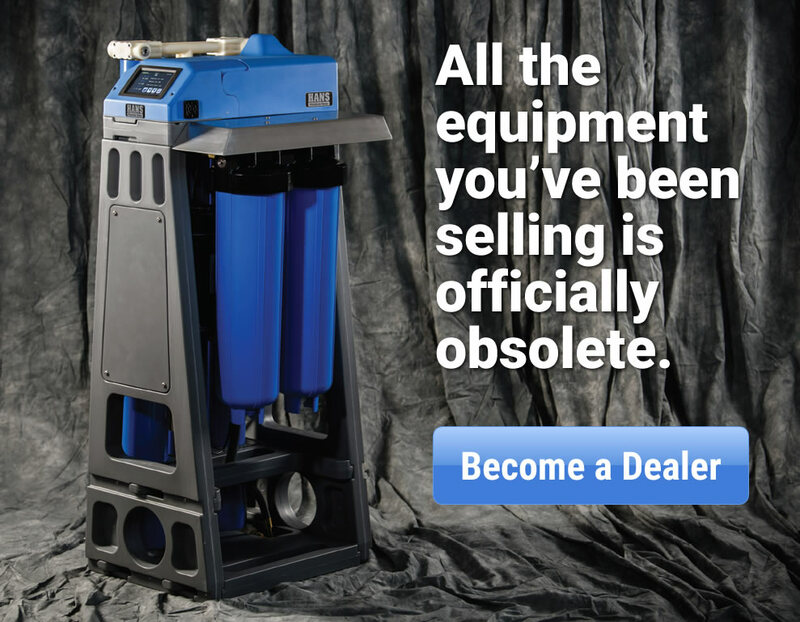 Ozone’s inherent instability is what makes it so very attractive to a water dealer; it works hard oxidizing as much as it can for about a half an hour at room temperature, and then quietly fades away into safe, stable O2. In nature, ozone is produced through solar radiation and lightning strikes. 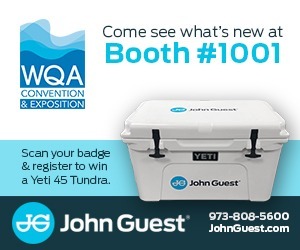 The water quality management industry has simply imitated nature. Ozone is produced by reacting oxygen with ultraviolet light in the 185-nm spectrum. While this is Mother Nature’s primary method of producing ozone, it is quite cumbersome and electricity-intensive compared to other methods. Also known as cold-spark corona discharge or simply corona discharge, it is by far the most common form of ozone generation in our industry, due to its relative simplicity compared to ultraviolet production methods. Simply put, corona discharge ozone production requires a high-voltage power source, anode, cathode and a suitable dielectric separator. Oxygen-rich air passes between the electrodes over a dielectric, creating an electric field, or ‘corona’ which induces O2 molecules to rearrange themselves as O3. 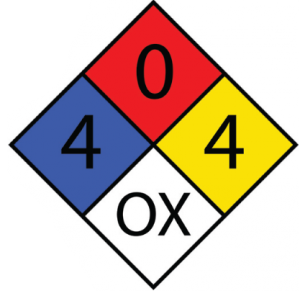 Unlike OSHA, National Institute for Occupational Safety and Health (NIOSH) safety and health standards are not enforceable under US law, but they do usually have a strong influence in forming future policy and regulations. 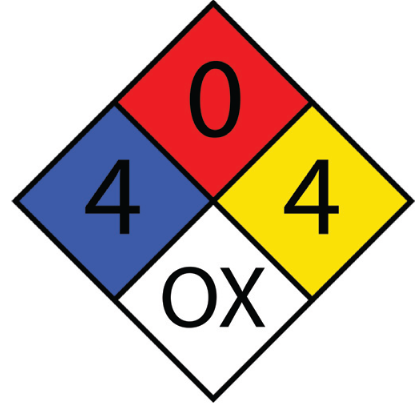 The NIOSH recommended exposure limit for ozone is 0.1 ppm. According to NIOSH, ozone levels of five ppm or higher are considered immediately dangerous to life and/or health. Think of ozone as a caged beast. As long as you enclose it and handle it carefully, you’re going to be safe; if you let it out of its cage or treat it without the appropriate respect and caution, it will hurt you. As we discuss the exciting potential for ozone, please remember that a smart water professional will take the appropriate precautions to protect self, clients and all associated personnel, property and infrastructure from direct ozone exposure. A good rule of thumb is that if you can smell ozone, the concentrations are high enough that you should immediately evacuate the area and properly ventilate before returning to work. Ozone applications—is this the appropriate tool for the job? Ozone is a viable alternative to chlorine, killing significantly faster without creating the same volatile organic byproducts of disinfection. In my experience, ozone is best used as an adjunct to chlorine, thereby significantly reducing the amount of chlorine used while still retaining a residual active disinfectant in the water well beyond ozone’s half-life. 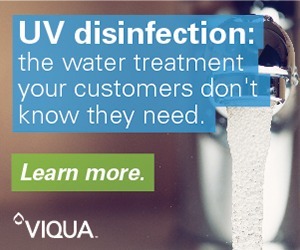 All food, beverage and vitamin production facilities have an established need for clean-in-place (CIP) solutions. Ozone dramatically simplifies CIP by lowering heating energy costs, reducing the amount of cleaning chemicals required and eliminating disinfectant chemical residuals. Airborne mold, fungus and bacteria are significant concerns to building operators trying to maintaining a cooling tower. These contaminants foul heat exchangers, contribute to microbially induced corrosion and, of course, pose significant risks to human respiratory health. Properly executed ozone treatment effectively eliminates living organisms and other organic challenges from the recirculating water stream, which of course aids in minimizing hard-water adhesions by removing the biomass. The trend towards decorative indoor humidification and ‘living walls’ has resulted in a massive increase in atmospheric water exposure in homes and buildings. Water features can become major indoor air quality (IAQ) liabilities if bacterial contamination is not properly controlled. While many water-wall manufacturers design ultraviolet disinfection into their recirculation chambers, field experience shows that the most effective method for keeping heterotrophic bacteria (HPC) under control in this kind of application is simple ozone injection. 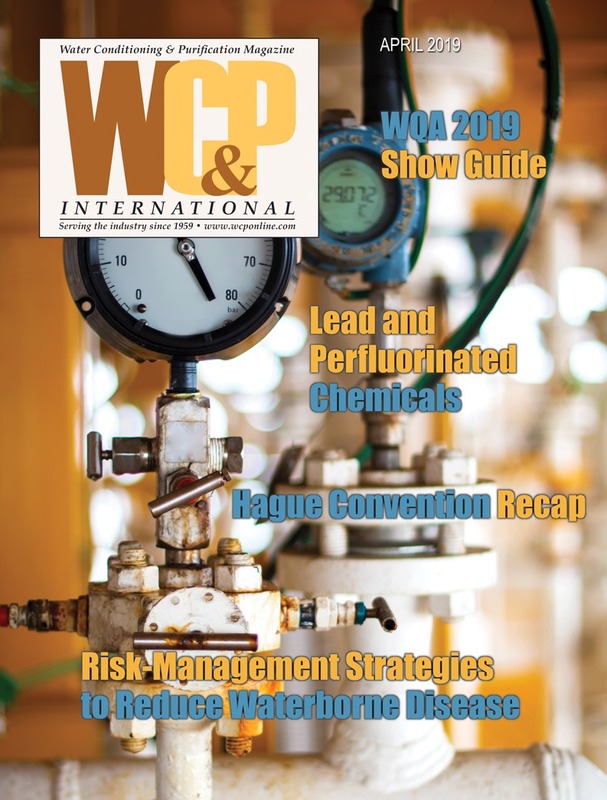 Wastewater is increasingly becoming the focus of regulatory scrutiny, whether from local sewer districts or federal authorities; this is a source of significant revenue to regulatory bodies and every plant operator must be certain that BOD, COD and TSS levels are well within compliance. Ozone and AOP are invaluable tools for attaining these goals. 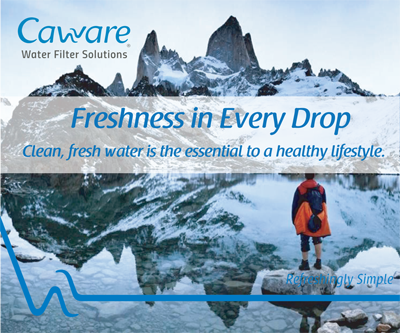 tastes, odors and aesthetics in water. H2S and sulfate-reducing bacteria are responsible for undesirable odors and corrosive conditions in well water around the world. 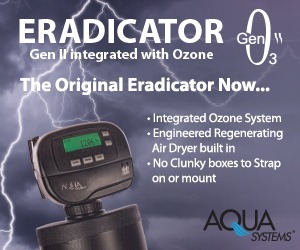 Ozone can be effectively employed to kill sulfate-reducing bacteria, neutralize odors and oxidize hydrogen sulfide into an easily filterable precipitate. AOP are an exciting extension of our industry, opening up a myriad of treatment and remediation options that harness the power of hydroxyl groups. 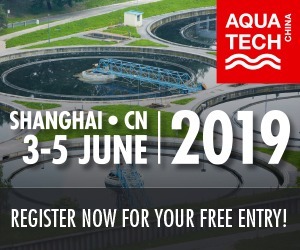 AOP allow the savvy water specialist to address amino acids, aromatics, herbicides, pesticides, hydrocarbons, organics and volatile organic compounds in wastewater. Properly executed AOP effectively destroys contaminants by rendering them down to their constituent elements. Ozone can be a solid backbone of an effective AOP installation when installed with ultraviolet radiators and an appropriate catalyst. 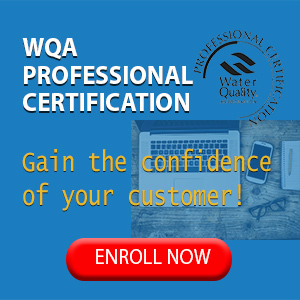 AOP require a significant level of knowledge and understanding of water chemistry—counsel with your vendor or industry consultant carefully to ensure that you are deploying a viable solution. I am a firm believer in deploying in-situ pilot plants to gather sufficient operational data before investing in the capital expense of an operational AOP system. 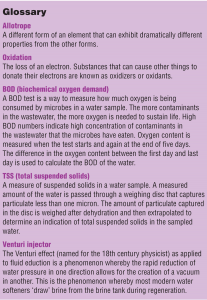 Determining the ozone demand of the water requires an Simple ozone installation accurate water analysis and an understanding of the amount of ozone required to react with certain contaminants. All experts have their opinions; the data contained in the following table is from the criteria that I use when sizing systems. Consult with your expert and decide what you both are comfortable with before proceeding. 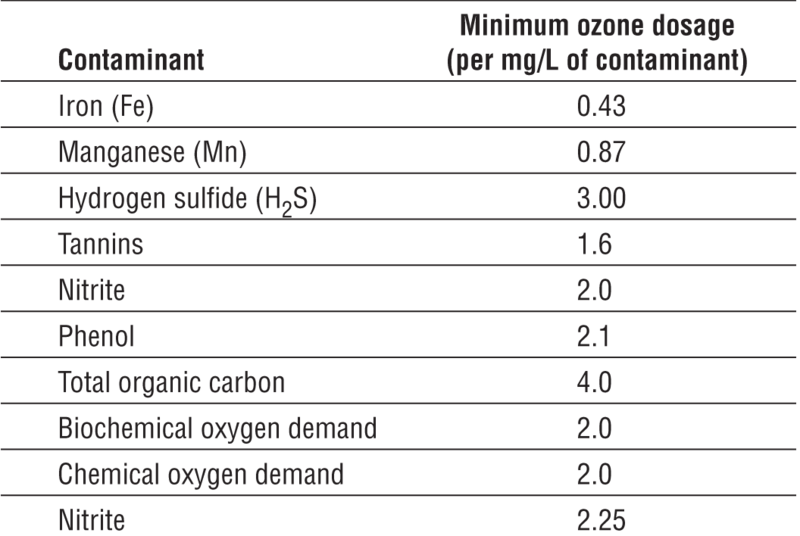 Disinfection applications require a minimum ozone dosage of 0.5mg/L in addition to any other established ozone demand. 1) Calculate the flowrate to be treated in L/hr. For example: 10 gpm x 60 = 600 gallons per hr. 600 gph x 3.785 = 2,271 liters per hr. hour that the ozone generator needs to produce. Complicating factors like chelates, organic complexes, transfer efficiency and even water temperature fluctuations will interfere with textbook ozone demand calculations, so develop an appropriate reserve capacity of 20 to 30 percent beyond minimum to allow for flexibility in treatment. It’s more productive to throttle down your ozone production rate than to wish that you had more to work with. Safety first! When designing an ozone installation, always make safety your first and foremost goal. Ozone generators should be kept cool, with an ambient temperature below 80ºF (26.6ºC). Humidity should also be kept well below one percent to prevent the formation of nitric acid within the ozone generation chambers. After calculating the ozone demand for the application, a quality ozone generator should be selected from a reputable vendor. 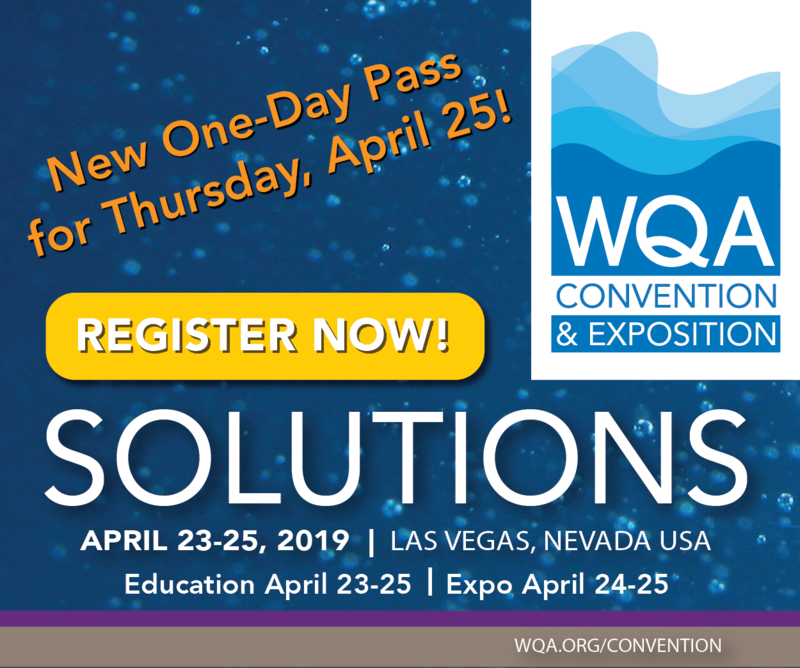 Consult with your vendor on whether you will use a liquid oxygen feed, oxygen concentrator or ambient air feed, and then discuss the ambient operating temperature and relative humidity, and plan for appropriate cooling and dehumidification as necessary. 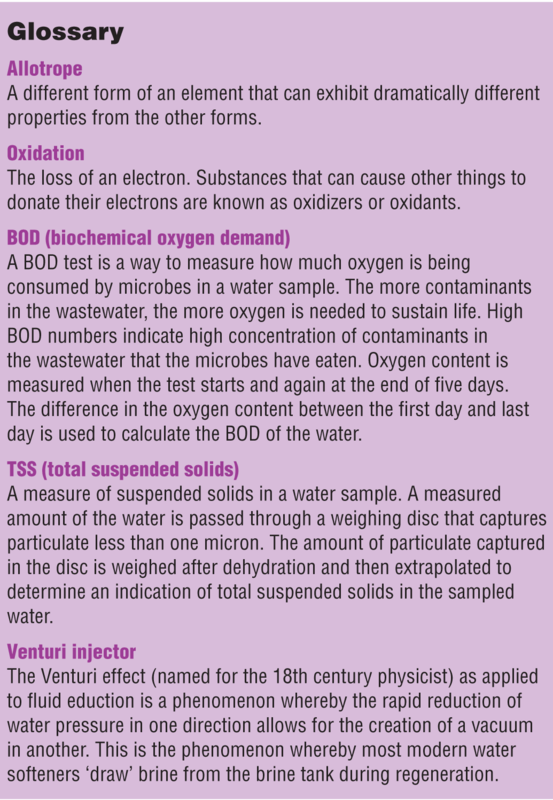 Select a method for injecting ozone into the water stream. 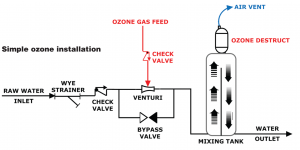 Venturi injectors are simple and relatively inexpensive, but there are also certain applications where an ozone concentration pump (compressor) is appropriate. Great strides have been made recently in the development of reliable static mixers; these should also be considered on a case-by-case basis. The next step is to calculate the volume of retention required to maximize contact time. 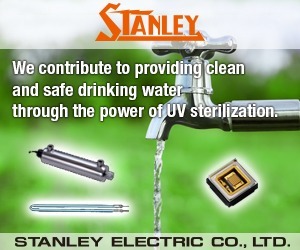 This is easy: simply multiply the time required by the operating flowrate. If you’re running at 10 gpm and require six minutes of contact time, you’ll need a total mixing/retention tank volume of at least 60 gallons. Monitoring of ozone residuals in the downstream water is wise when working with fluctuating contaminant levels. Where budget permits, automated process monitors can be installed that have data-logging capabilities, as well as analog voltage outputs to signal other monitoring and automation components. After sizing and selecting system components, safety measures and monitoring, the appropriate consideration should be given to operating procedures, minimum maintenance requirements and operator training. When I consult with dealers or end-users on malfunctioning ozone systems, the most common problem that I see is poor maintenance. Ozone systems, like all water treatment technologies, do require periodic maintenance so plan appropriately. Ozone generators like lots of cool, dry air: <-60ºF (-15.5ºC) dewpoint, which is a relative humidity of less than one percent. 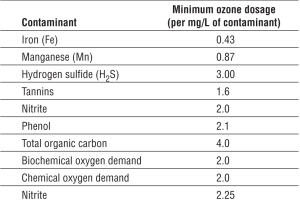 More feed oxygen = more discharge ozone. Ozone dissolves better in cooler water. Ozone lasts longer in cooler water. One ozone feed-check valve is good, two is better. Ozone destroys rubber seals and other organoplastic materials. Ozone has a low vapor pressure. Ozone clings to rough surfaces. Ozone lowers the pH of water. While ozone costs more to deploy, it is cheaper to maintain and operate than other oxidizers. Ozone has earned its rightful place in the modern water quality management pantheon. A smart water specialist would be wise to study and master ozone technologies and application methods. Greg Reyneke, CWS-VI, is currently General Manager at Intermountain Soft Water in Lindon, UT and serves on the WC&P Technical Review Committee. 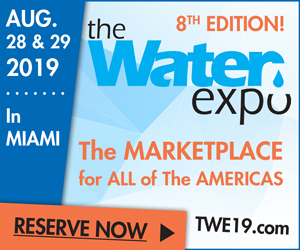 He also serves on the advisory board of the Smart Dealer Network, a trade association dedicated to helping independent water treatment dealers succeed in today’s changing world and reach their full potential.